Everyday we’ve been here, I have been running on caffeine and maybe a 3 hour nap (I can’t even call it sleep). Waiting for the Northern Lights to appear is a grueling feat, and that’s only one of the adventures we went on. So, as part of my skincare routine, I apply an eye cream before falling asleep, to let the product can revive my worn under-eyes while I rest. For the mornings, I like to wash my face then add a fresh layer before applying makeup so I have it working throughout the day. Even though I’m not showing many signs of aging yet, I truly believe that your mid to late twenties is the time to start preventive care. You don’t want to wait until those fine lines and wrinkles start appearing to treat. Plus, having eye cream really helps with the signs of exhaustion around my eyes. 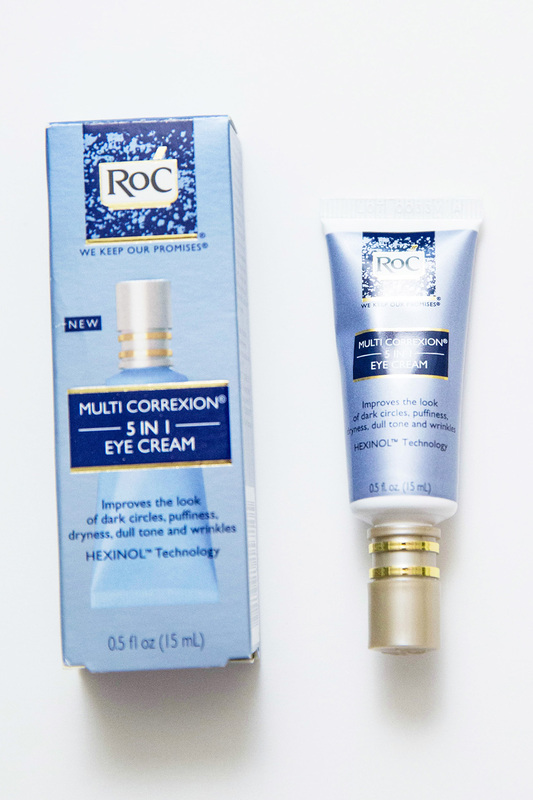 When I was preparing my list of things to pack, I got some RoC eye care products. 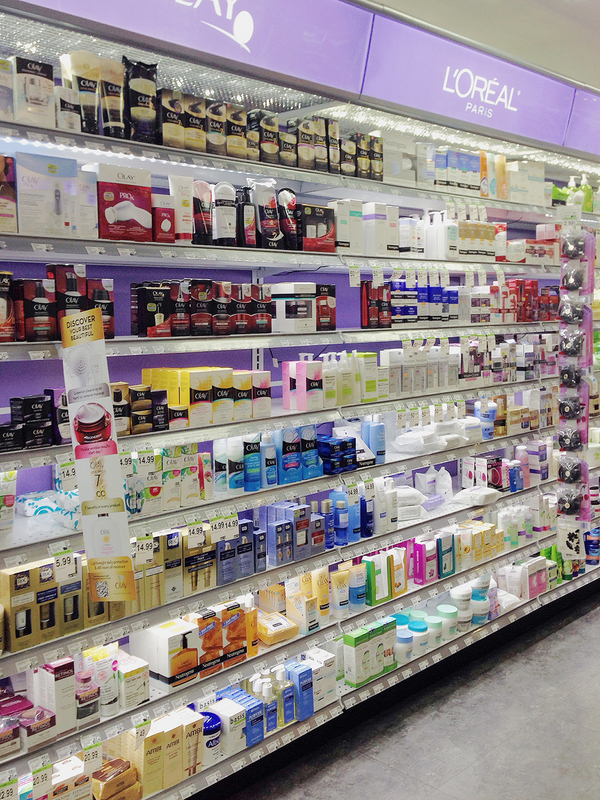 The RoC Brand can be found on the shelves of Duane Reade in the skincare section of the store. I’ve heard so many positive things about this brand, especially the eye cream that I was excited to give it a go. I was not disappointed. 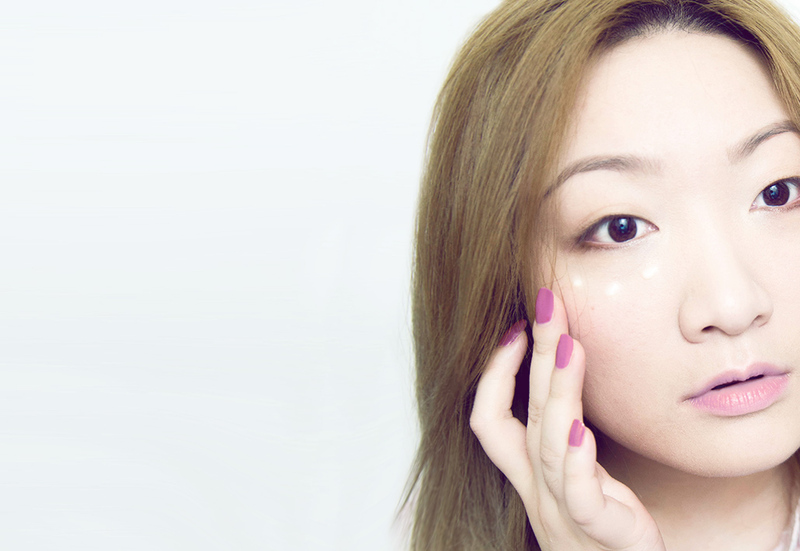 There are three different eye creams available – suitable for different needs. 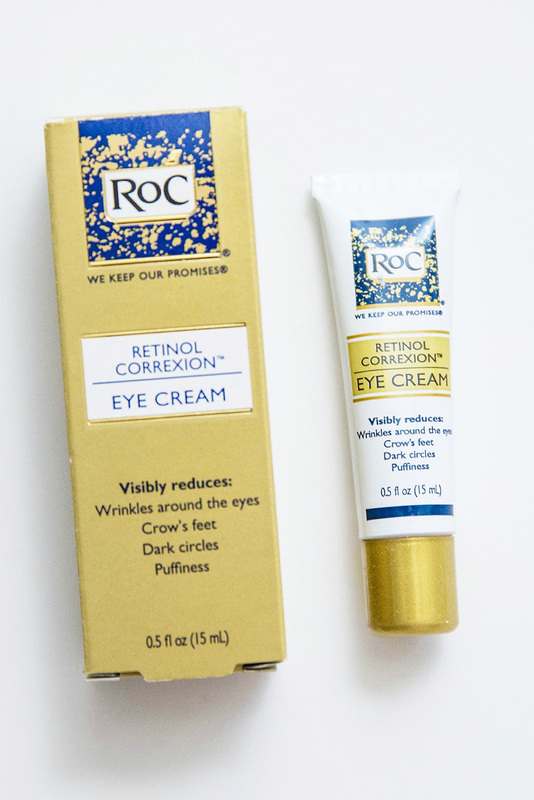 RoC carries its Retinol Eye Correxion in its original formula and retinol-sensitive formula. In addition to that, there is a 5 in 1, Multi-Correxion cream with Hexinol, which is what I brought with me on the trip. 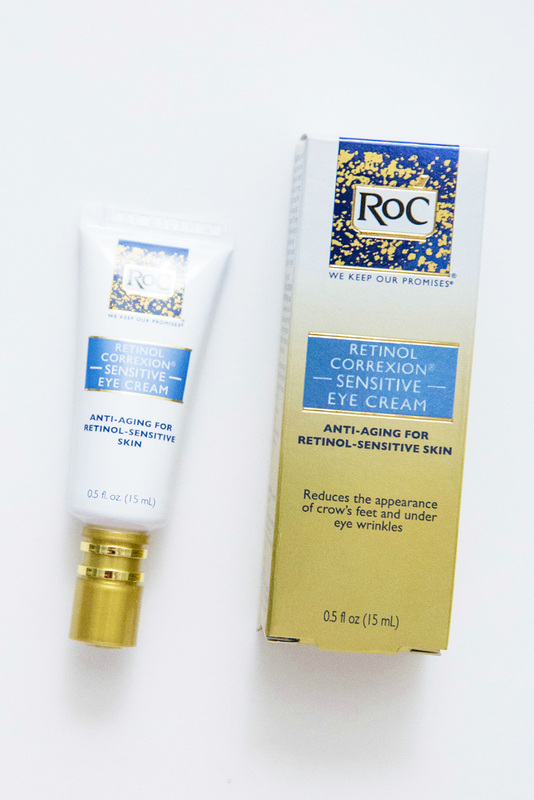 For New York metro area residents, RoC Brand will be at Duane Reade for their “Walk the Aisle” event, where you can speak with prominent dermatologists and health experts. They will talk about the benefits of using the different RoC products. So bring your anti-aging and skincare questions! If you are out of town…. Enter in the widget below. Well, in hindsight, I wish I would have started in my early 20’s. 20s too but I wish could take care of my skin better since at least teenager. I hope this is international giveaway! Can’t start too young. 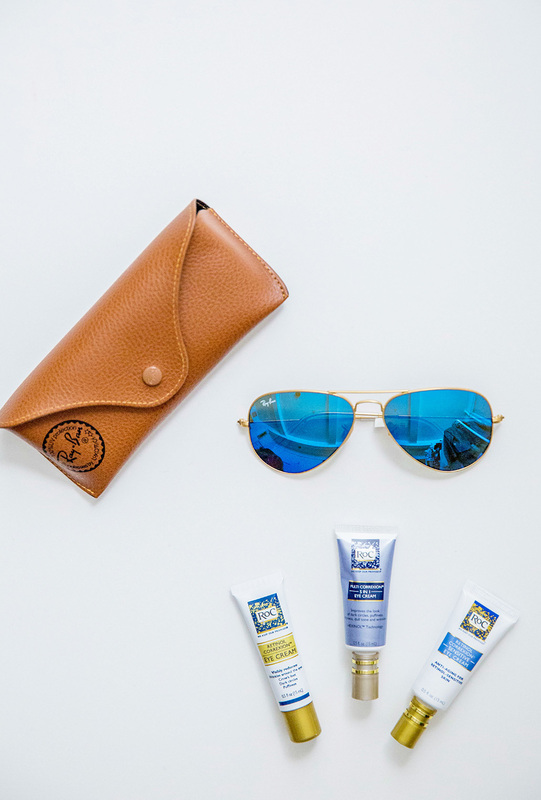 Even as a child you should wear a good spf sunscreen to protect against sun damage. I wish I would have started earlier. I think you should start using anti-aging products as soon as you’re born. Tee-hee! I should start at 20s. Probably by your late 20’s you should start taking better care of your skin. I think mid to early 20s. Especially if you have dry skin.